Folic acid is essential for fertility; it helps line a woman’s womb with nutrients that nourish the womb and increase the chance for sperm survival. And Brussel sprouts are high in this critical element. Additionally, they contain phytonutrients that help optimize estrogen metabolism and support the body’s detoxification process. They also have anti-inflammatory properties, which is good for the body, as inflammation can interfere with many physiological processes, including conception. Research shows that a deficiency of folic acid during pregnancy has been linked to birth defects – without folic acid, the fetus’ nervous system cells do not divide properly. Consuming whole foods that are naturally rich in folic acid can help reduce the risk of miscarriage and birth defects. 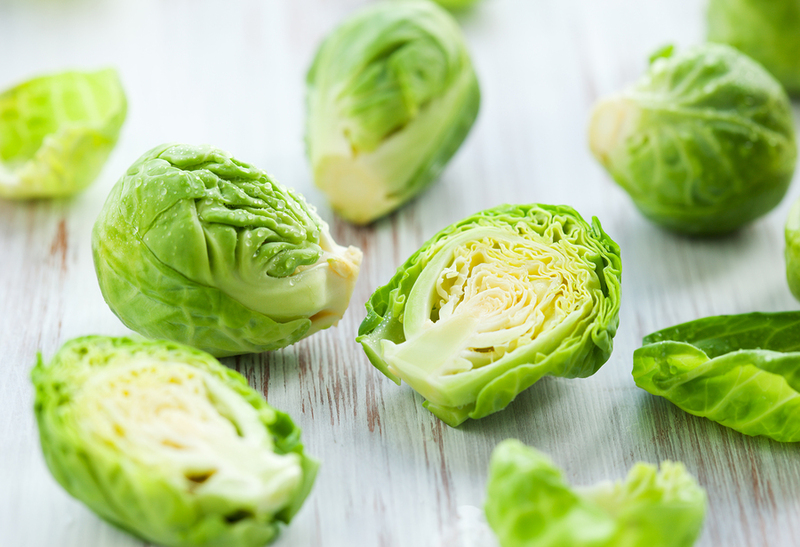 In addition to Brussel sprouts, consider these other foods rich in folic acid: dark leafy greens, papaya, lentils, avocado and beets. However you choose to cook sprouts, cut an X shape into the bottom for even heating throughout. This entry was posted in Articles and tagged anti-imflammatory, brussels sprouts, detoxification, estrogen, fertility, folic acid, food, healthy lifestyle, healthy living, inflammation, nutrition, phytonutrients, vitamins. Crispy Brussels Sprouts & Seven Ways to Love ‘Em!